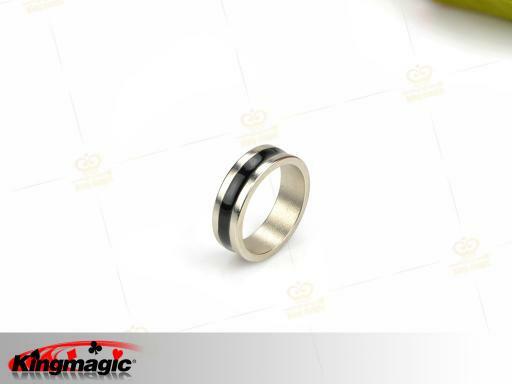 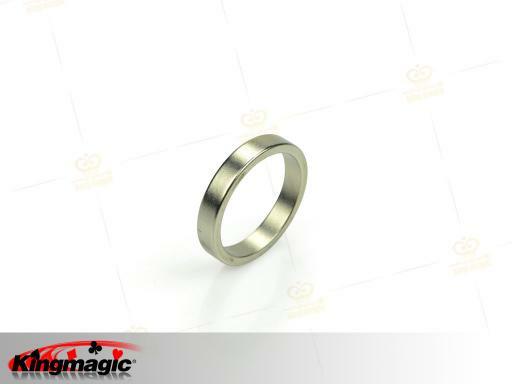 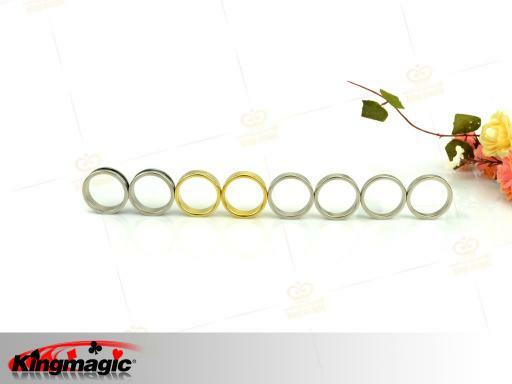 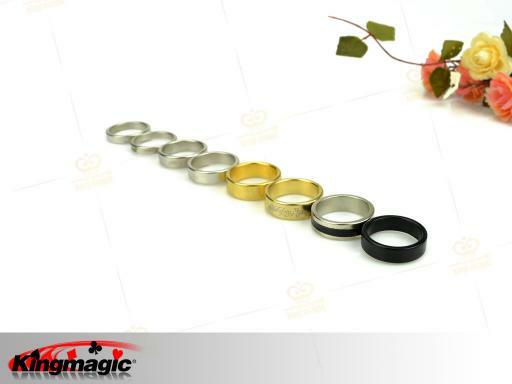 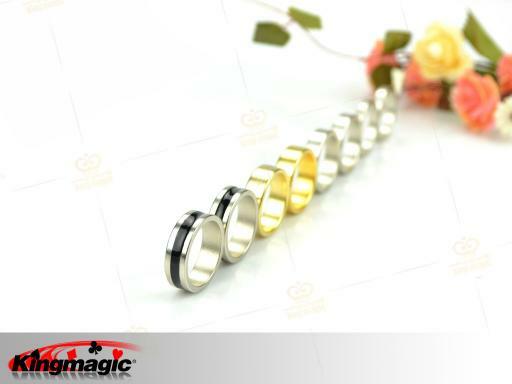 Mini magnetic rings, the slender ring ring, common cut-off is too thick torus, is only suitable for men to wear, the company's new thin rings for children and women to wear the ring, the appearance of delicate, more feminine, magnetic ring ring slightly weaker than the coarse , suitable for small suction magic shows. 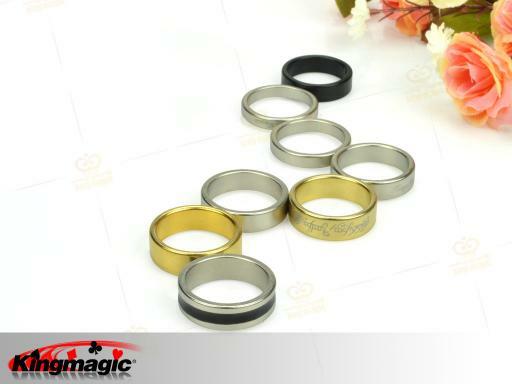 Strong magnetic ring is a high quality, good looks and natural pure magnet ring. 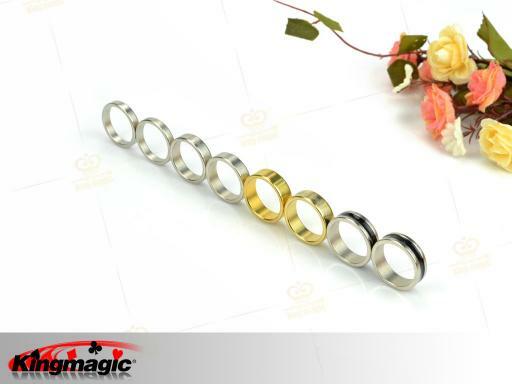 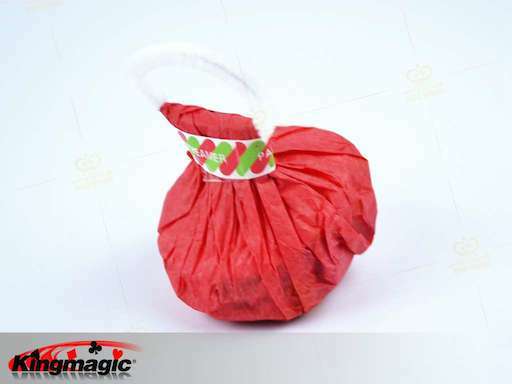 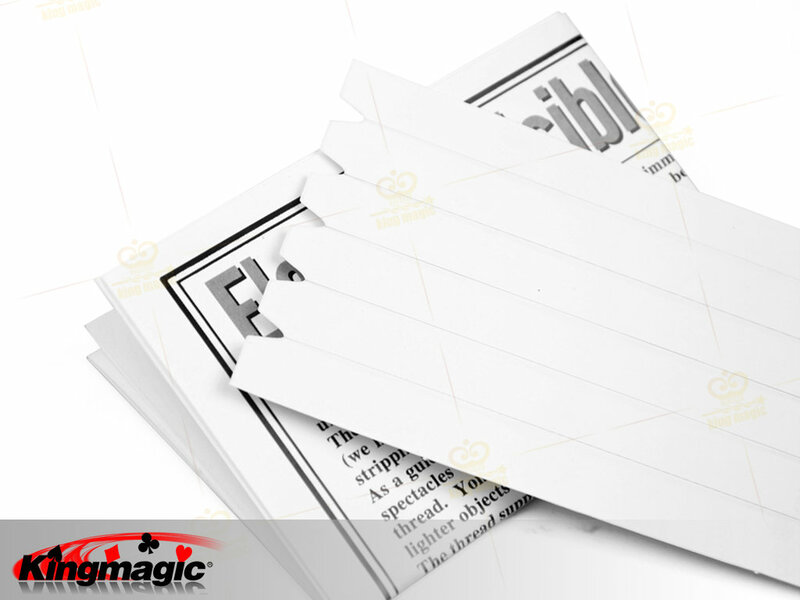 Wide range of uses, is essential for each one of the products magician, CYRIL there is a lot of magic with the props!